Make an in-kind donation to Father Joe’s Villages to provide critical items to neighbors in need and our programs that help them overcome homelessness. What is a Corporate In-Kind Donation? An ‘In-Kind” donation is a type of good or service that would otherwise need to be purchased by Father Joe’s Villages. With many programs operating throughout the year for our homeless neighbors in need, there are numerous purchases necessary. Providing an In-Kind gift to Father Joe’s Villages is just as honorable as making a cash donation. By offsetting costs with your goods, services or expertise, our programs are able to utilize cash donations in other important and necessary ways. In-Kind donations are valued in monetary terms, and can still be written-off for tax purposes. 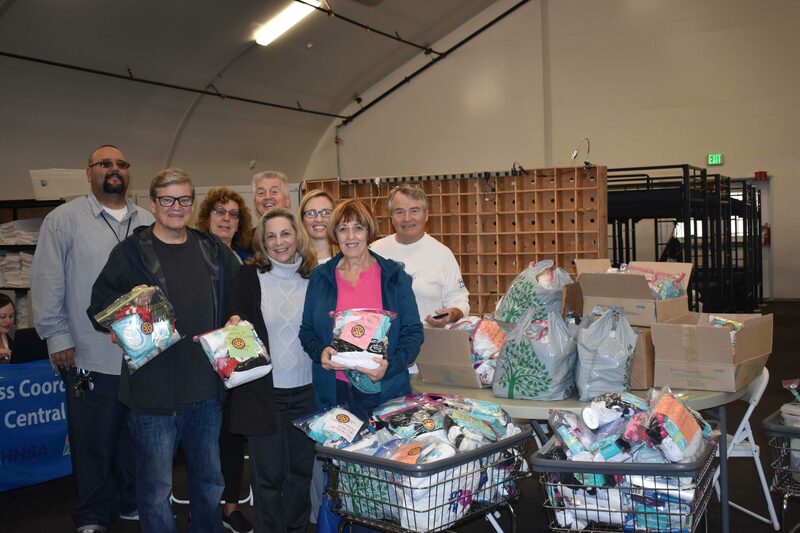 At Father Joe’s Villages, we are appreciative of all donations and look forward to partnering with you to create the biggest impact on San Diego’s homeless crisis. Think about how your company could assist Father Joe’s Villages with goods or services that your organization specializes in. Send the Corporate In-Kind Donation Form back to corporategiving@neighbor.org. A member of our Development team will contact you to coordinate.